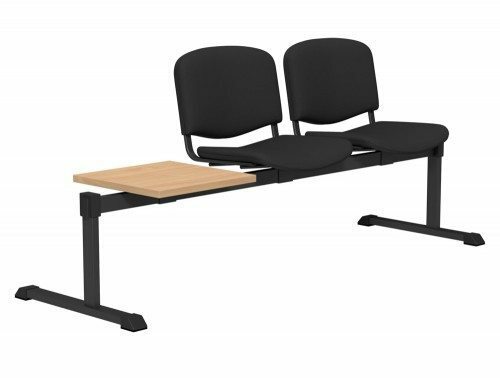 There are many ways that an office space can be maximised – all of which can be achieved by using the correct office furniture to best suit your needs. Beam seating is a great way to maximise your space as it accommodates for multiple people at a time. This range of seating is extremely versatile with a selection of finishes to choose from. Whether it’s a waiting room or reception area you’re looking to furnish, Radius Office Furniture has a wide range of beam seating suitable for any office environment. Designed to free up maximum floor space, beam seating is useful for meetings or special events, they are also designed to take up the least amount of storage space possible. 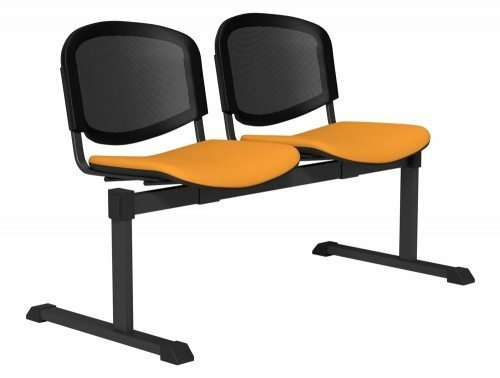 When holding meetings with colleagues or clients, it’s important that the seating you offer isn’t only comfortable, but practical too. Same goes for waiting room/reception areas. 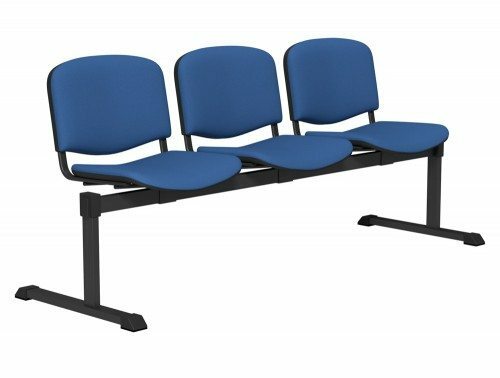 Radius Office Furniture supplies a wide variety of beam seating (ranging from 2 – 5 seaters) that cater to the needs of their clients. 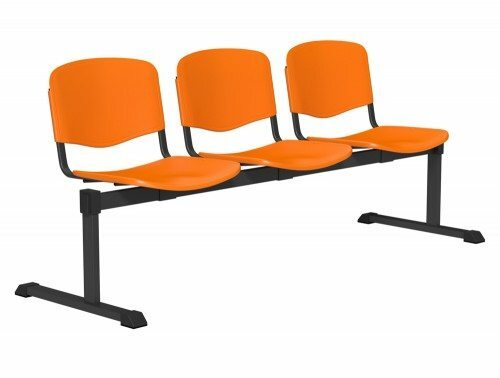 Seats can be upholstered, plastic, fabric, mesh back or wooden and come in a wide range of colours ranging from vibrant orange, blue, red, green to more subtle colours like black, white, brown or beige. This enables you to design a chair set that is entirely unique to your office. The materials used in our seats are easy to clean so you can quickly prepare for next group of people to come in. 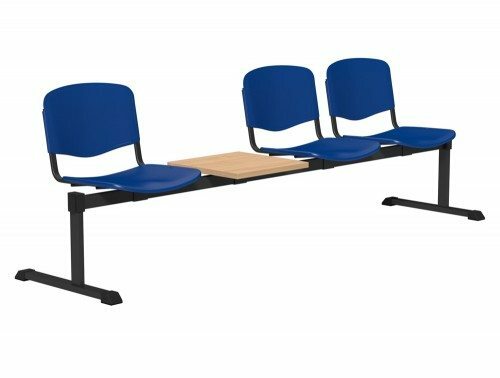 Our range of beam seating can also come with or without a table or with arms or without arms for ease of entry and exit to suit your preference. 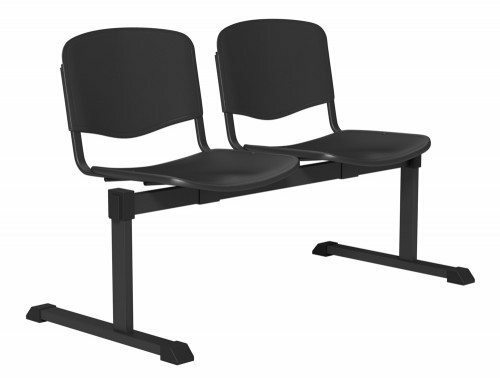 The frames are available in chrome, black or metallic while some beam chairs are available with hard glides for soft floors and felt glides for hard floors. 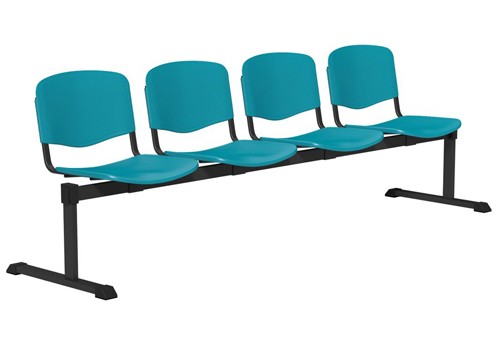 Beam Seating can cater as many different visitor style chairs. They could be used in Doctor’s waiting rooms, reception areas, banks, airports or any other office environments where you wish to maximise your space. Beam Seating offers great solutions for people who have small office spaces. 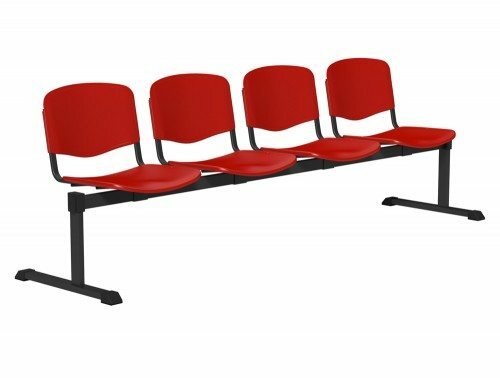 It is sometimes very difficult to offer seating to everyone; however, it would be extremely unfortunate if your clients or visitors were left standing due to a lack of seating. 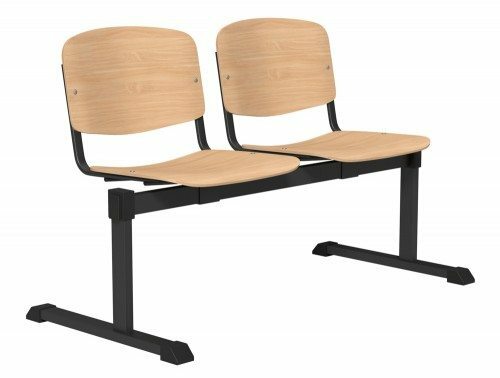 These issues are easily solved with beam chairs as they are perfect for creating the maximum amount of seating in small spaces. 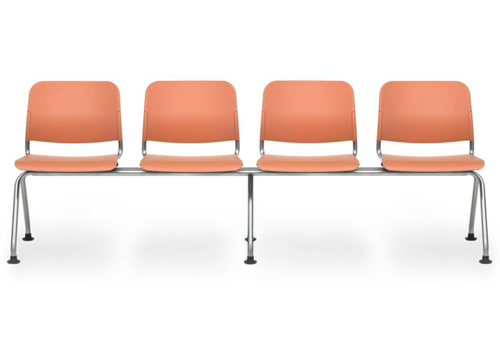 Radius Office Furniture offers a wide range of colours to choose from which makes the experience unique to each individual customer. Customers are given the opportunity to choose exactly what suits them or their space best to give them the perfect balance of aesthetics as well as comfort. You could go for our base colours such as black and white, or try something different with our funky, bright colours such orange, blue and green. There are many different versions of the beam seating to choose from. 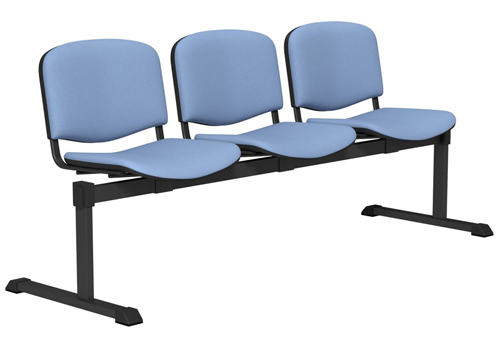 You can choose from 2 to 5-seater in all of the variations mentioned above. You can even choose the colour of the metal tube with cross section – black, metallic, shiny chrome and satin chrome. 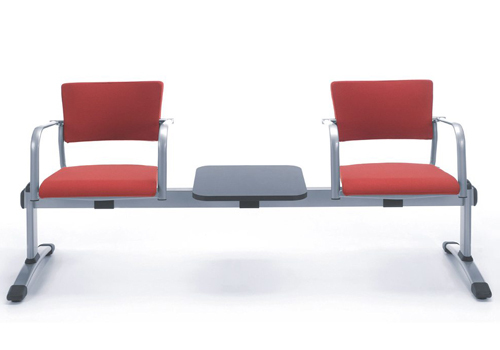 If your beam seating has a table, you can choose between white, black or grey for the table top. Our Beam Seating range offers dozens of varied configurations which allow for full adjustment of the chairs to the circumstances in which they are to be used. 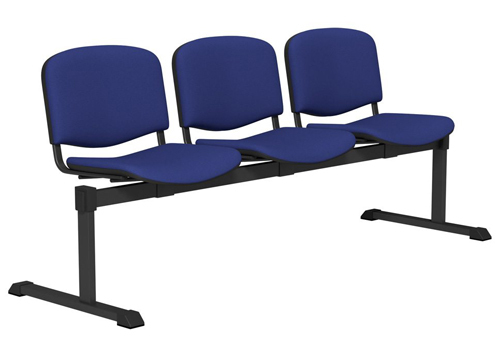 For example, it is easier for conference rooms to have beam chairs as it allows for more people to fit into one space. In reception areas or waiting rooms, beam seating also allows for a tidier area where seats cannot be moved out of place. The built-in tables are extremely functional, especially as it is often difficult to fit separate tables and chairs into smaller areas. Our E-commerce range of beam seating is extremely varied. The quality is also of a very high standard, offering both durability and functionality. 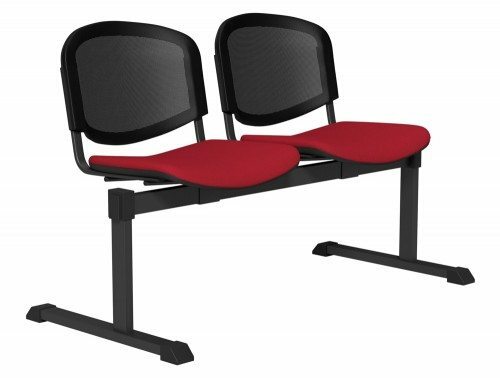 Our beam seating collection comes on a variety of options: On four legs or on a cantilever frame, with a plastic or upholstered seat, plastic, mesh or upholstered backrest, with or without armrests. There is also a variety of colours in our collection ranging from black, grey, white, orange, turquoise and beige. 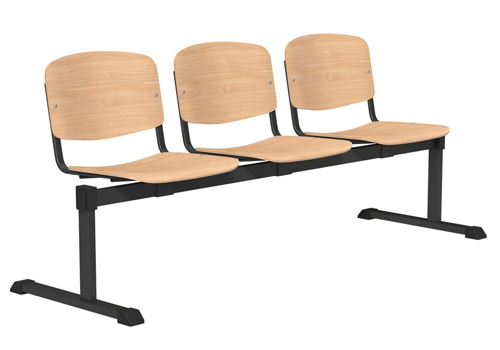 If you’d like to find out more about our range of Beam Seating or discuss your requirements, simply request a callback.